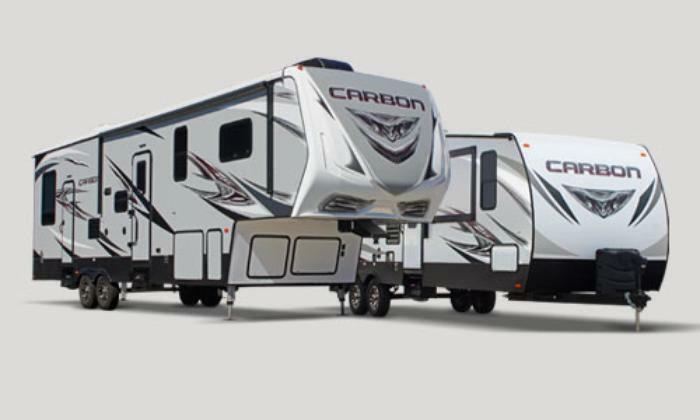 Keystone RV Company is recalling 6,252 model year 2015-2016 Keystone Carbon, Fuzion, Impact, Raptor, and Dutchmen Voltage toy hauler fifth wheels equipped with aluminum black ladders manufactured by Christianson Industries. The ladders have retractable hinges, each with a welded 'top hat' that can separate from the hinge. Keystone will notify owners, and dealers will install a hinge brace over the back of the existing hinges, free of charge. The recall were expected to begin in November 2016. Owners may contact Keystone customer service at 1-866-425-4369. Keystone's number for this recall is 16-267.